You certainly do not want to get into a gsm repair service in the near future, and that for two reasons: the smartphone you need on a daily basis, and repairs can be quite costly in some cases. What do you need to do to keep your gadget in good condition, which 87% of users keep at almost any time of the day? Here are 7 helpful tips to help you avoid problems! Maintains the screen always clean. If you leave the screen full of fingerprints, you may not notice small scratches that may appear over time. 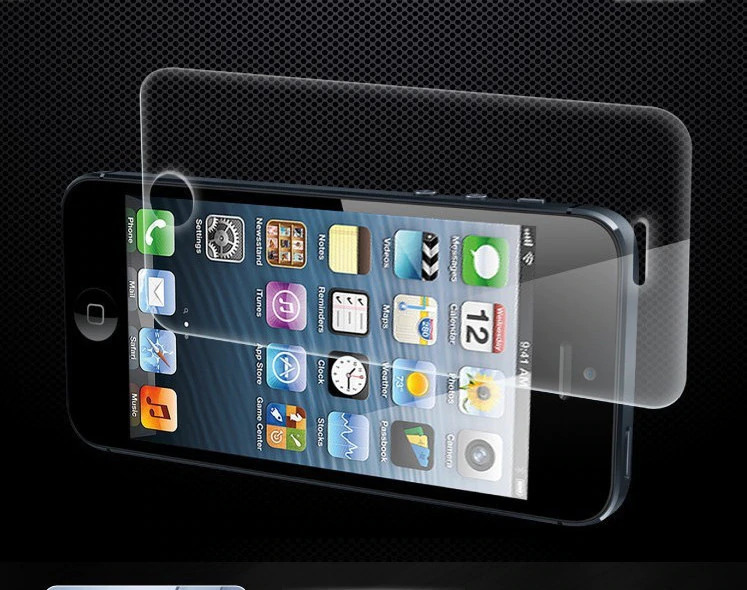 Also, when you delete the screen, use a fine material because you do not want the scrubbing operation to be scratched. Never put pressure on the display. This tip is for any touchscreen gadget. Due to the pressure may appear on the display, it can crack the glass or touchscreen and the phone's functionality will suffer. Be careful even when you hold the phone in your pocket - you can put pressure on the display involuntarily and if you have a latest smartphone, replacing it will make you a serious budget hole. Beware the liquid and dust phone. The new technologies promise that a smartphone will resist pretty well even when it comes into contact with water. As much as possible, make sure the phone does not come in contact with liquids or too much dust, because it can simply become unusable. Overloading. You have a lot of applications and games, whether you prefer iOS or Android. If you notice that the phone overheats at a certain time, and the battery is almost exhausted, do not put the phone immediately charged. The over-charged battery will heat up even more and you probably do not want to ruin or - worse - explode (we all remember the news about Samsung Galaxy Note 7). Do not expose the phone to extreme temperatures. You do not work well when it's cold or cold and you'll find that the latest generation phone you just did not do. Extreme temperatures affect battery life and optimum functionality. Protect it with a cover and a foil. Of course you agree that if you invest a few thousand lei in a smartphone, it is worth adding a few tens of lei to ensure its protection. Keeping your phone in the best condition will make it easier for you to scratch and wear and you can even customize it for your own liking. Keep the phone away from children. First of all, they are a bit more inattentive, and on the other hand, nobody likes to see children standing on their phones or tablets instead of playing and socializing outdoors. repairing plug-ins, internal components, or other frequent malfunctions. However, if you are in such a situation, those who have given you the previous advice offer you the solutions: iFix specialists are at your disposal with the best maintenance and repair services for your device. A day without roads in service we want!